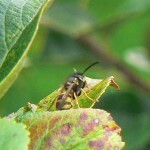 Autumn Wasp party! 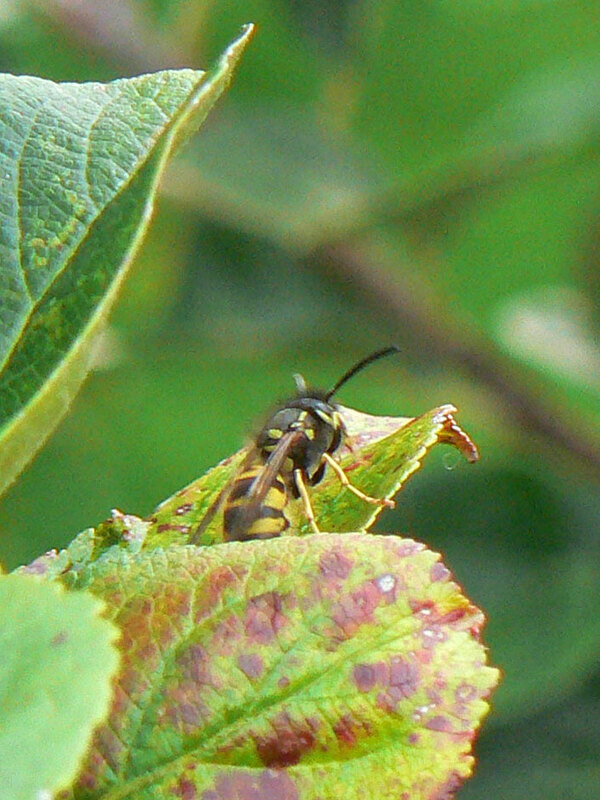 I was trying to take close up pictures and these wasps presented the ideal opportunity. 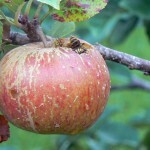 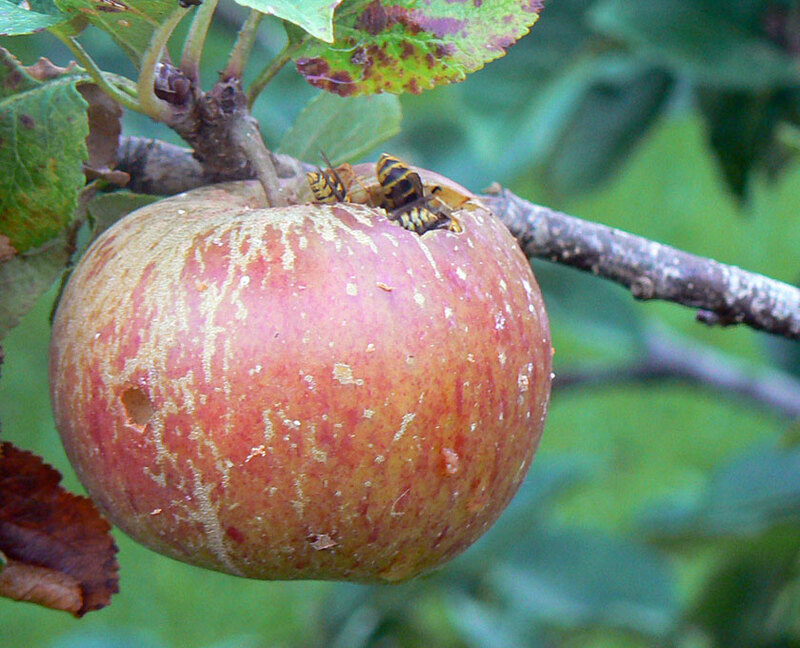 This entry was posted in Close Up and tagged Apple, Autumn, Wasp on January 20, 2010 by admin.